In 1979 Steve left the RAF to join an American corporation, General Automation, as a field service engineer, and progressed through support to management of the Repair and Return department. In 1988 he joined IN2 Ltd, a subsidiary of French company Intertechnique as Customer Service and Support Manager, to help build up the UK business and its infrastructure, including service, pre and post sales support and administration. The parent company was purchased by Siemens in 1989 and the business integrated into Siemens Data Systems. In 1993, Steve and wife Pam took the tenancy of the Ship Inn in Shaftesbury, Dorset and successfully built up the business during his three years as landlord. They then purchased The Forester in Donhead, St. Andrew and in 1998 decided to retire from the pub industry. Steve then joined civil & constuction engineers Bristlewand Ltd and promoted to foreman in 2000, specialising in roadways, deep drainage, reinforced concrete slabs and footings. In 2006 Steve met Richard Cherry and joined his company as the installation supervisor of dual membrane gasholders. During this time he has successfully installed over sixty gasholders throughout the world. 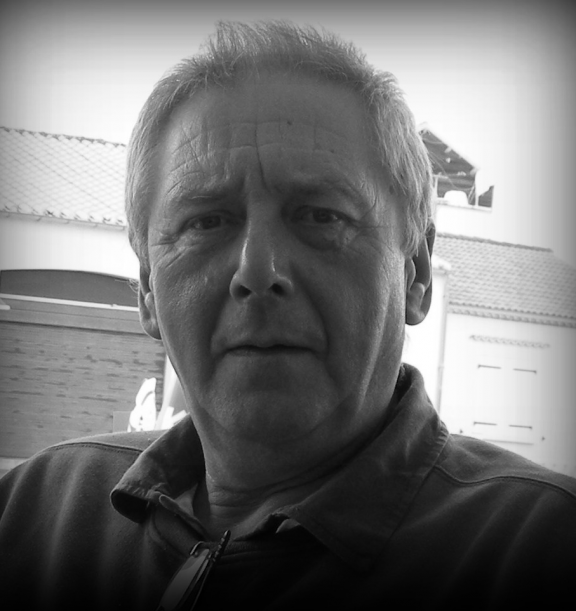 During his varied career Steve has developed a zest for travel and languages, and speaks fluent French (comme une vache Espagnole, as his French friends and neighbours like to tell him). Outside of his work schedule Steve spends his time in Bretagne, France, where renovating the family home takes up much of his time. He enjoys playing golf, reading, DIY and walking his dog Zoe in the forests near his home. Steve is also an enthusiastic music connoisseur, helping to organise the annual music festival “Francetonbury”, an eclectic mix of English and French bands.